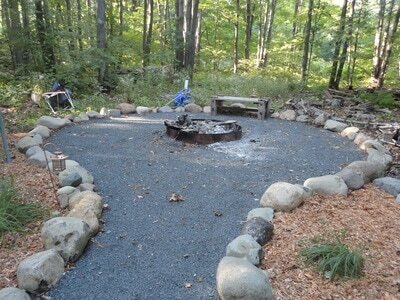 Serving the Hayward Lakes Area in northern Wisconsin. 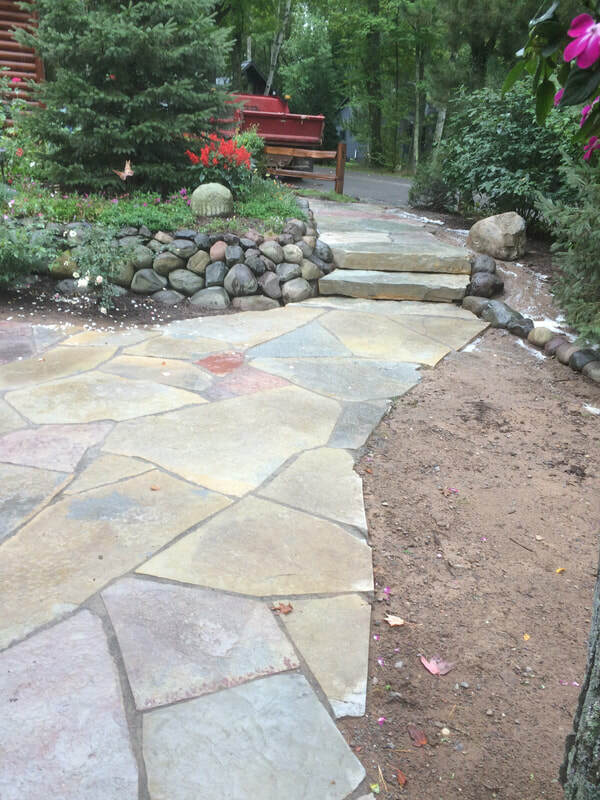 Timber Ridge Landscape & Design LLC is a full-service landscaping company located in the beautiful Hayward Lakes area. We provide professional landscape design and installation services, lakeshore restoration, installation of eye-catching water features, complete lawn care, snow removal, and overall property maintenance. During the holiday season, we also offer quality wreaths, swags, and garland made at our business using genuine Northwoods evergreen products and garnishments. Hello. 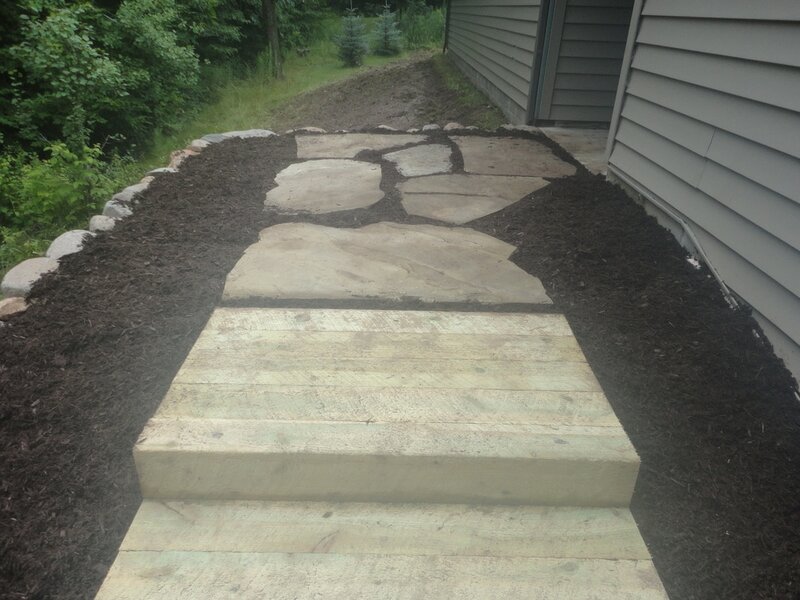 I am Cory, owner of Timber Ridge Landscape & Design LLC. I am a Landscape Design graduate from South Dakota State University and have been installing professional landscapes in the Hayward area for over 20 years. Our landscaping process begins with setting up a meeting with you for an on-site, no obligation meeting to determine your needs. 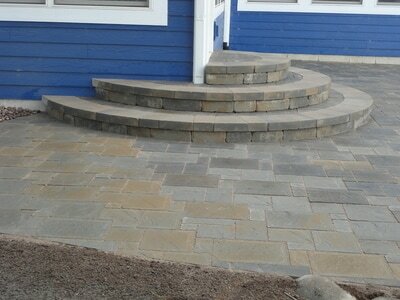 This is a FREE estimate giving us an opportunity to provide a quality plan and cost analysis that fits your budget. At this time, we can make any changes necessary to stay within those budget restraints. Remember, this is a no-cost, no obligation meeting. It is simply a chance for us to meet and see if Timber Ridge Landscape & Design LLC may provide a service for you. 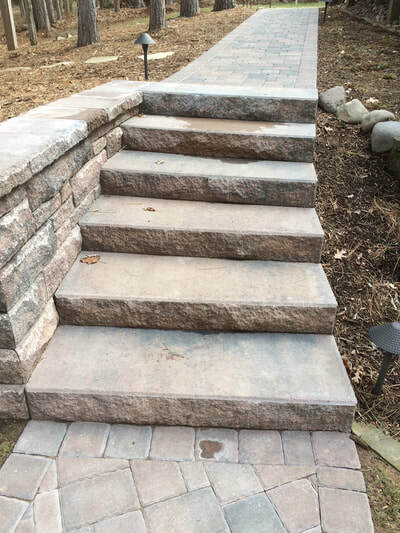 Timber Ridge Landscape & Design LLC uses the highest quality materials available and provides competitive pricing. We have experienced crew leaders and members who take great pride in the work they complete. 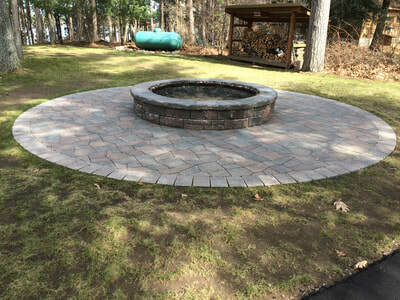 We are a fully licensed and insured company that takes pride in doing every project right the first time and backs up our work with a guarantee of your satisfaction. 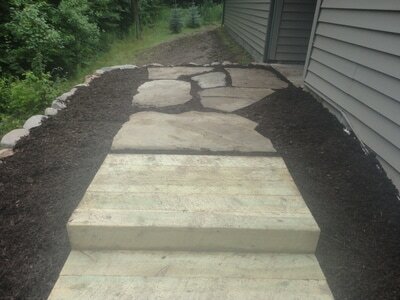 Give us a call at 715.492.1584 ​or email timberridgelandscapewi@gmail.com. We look forward to hearing from you!